Nearly a year after his murder conviction and 45-year sentence were overturned, a Chicago man has filed a federal lawsuit alleging police misconduct. 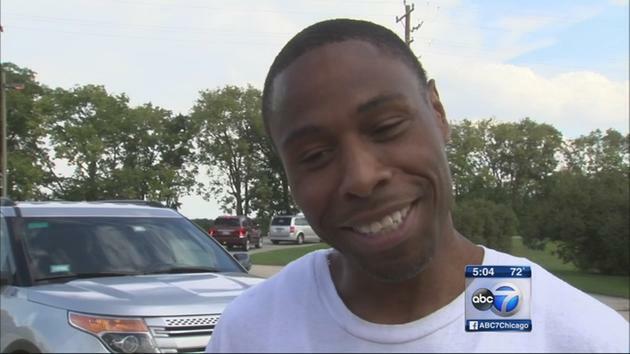 Norman McIntosh was freed in October from Stateville Correctional Center after the Cook County state’s attorney’s office announced the dropping of charges in a 2001 murder. McIntosh spent 15 years in prison for the shooting death of Devon Hobson and the wounding of Hobson’s brother, James, as they walked along a South Side Chicago street. The decision to vacate McIntosh’s conviction came after he claimed in a petition police pressured several witnesses into identifying him as the shooter. All later recanted. The Chicago Tribune reports that in the lawsuit filed Friday, McIntosh alleges police conspired to frame him by rigging lineups and falsifying reports. A Chicago Law Department spokesman had no comment.